Become who you are.Break through the lies, reveal your unique greatness, and be confident to live your best life. Too many people find themselves trapped by the lies of the world, paralyzed to become who they are meant to be. I help you discover life-changing insights, using the power of CliftonStrengths, enabling you to realize your true potential. This 20 minute call will look at where you are now, where you want to be, and what roadblocks are in your way. You're unique, so your steps to success should be, too. I'll provide a tailored plan to guide you to your goal, using the natural talents already inside you. Step into the life you've dreamed of as you live confidently in who you are and reach the potential you've always imagined. “I highly recommend Brea’s coaching to everybody, particularly those in leadership positions. She has great stamina, and her coaching is interactive. Brea is a great communicator, educator and listener, who is highly educated, compassionate, and knows how to bring out the best in people. She described all the intricacies of the assessment & how our brains are wired. “I was fortunate to get connected with Brea. She was great at eliciting my experiences, by listening and getting curious. This, in turn, helped me get centered as I explored my core values, my professional vision, and my life purpose. Brea has a multi-faceted approach to her coaching, and considers possibilities and solutions from many angles. I am deeply appreciative of Brea's coaching, and recommend her wholeheartedly to anyone seeking a guide in personal and professional exploration." I know what it feels like to be trapped by the lies of the world, paralyzed to become who I am meant to be. I needed a breakthrough. 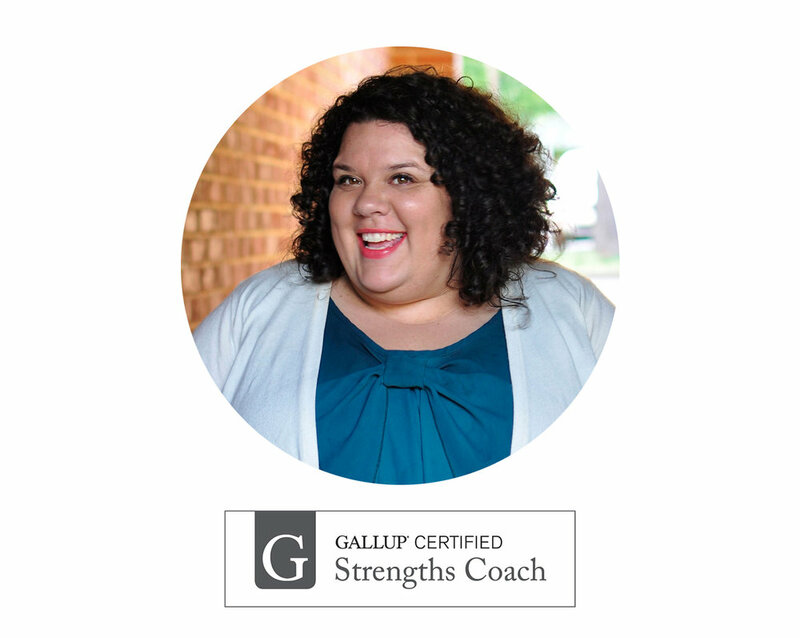 So, I unlocked my CliftonStrengths profile, engaged a Gallup-Certified coach, and found the clarity I needed. Now, I help others discover their own life changing insights, enabling them to live their unique greatness. I want to see you reach your highest potential and live in confidence of who you are. to love yourself too much to leave them there. Your growth is my goal. for your good, and the good of others.